Rockler Woodworking and Hardware is partnering with the American Association of Woodturners and will offer in-store Turning and Learning demonstrations in 35 of its 37 stores on Feb. 9. 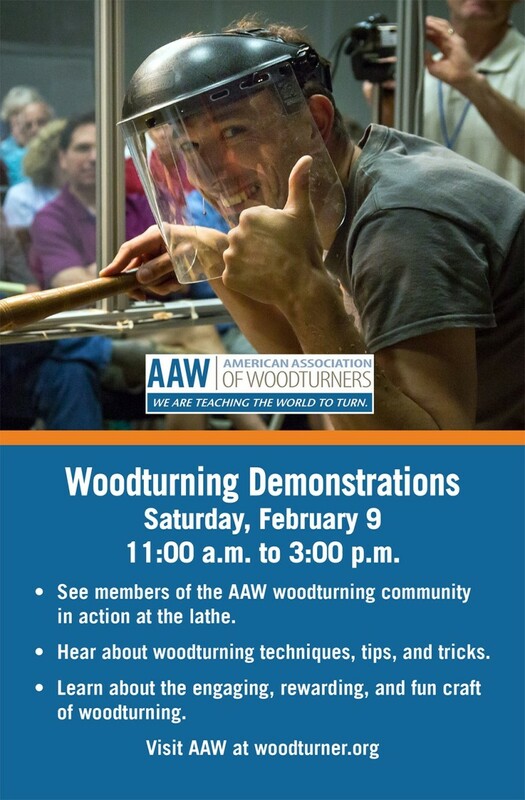 Expert turners from local AAW community chapters will be conducting the demonstrations. 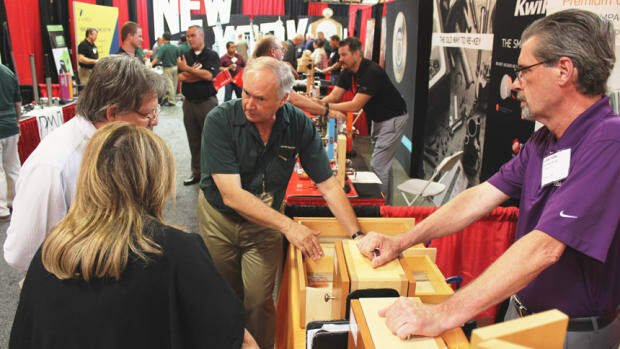 "Rockler stores have been hosting free demonstrations every Saturday for a number of years, but partnering with the AAW is new and exciting for us," Scott Ekman, Rockler&apos;s vice president of marketing, said in a statement. 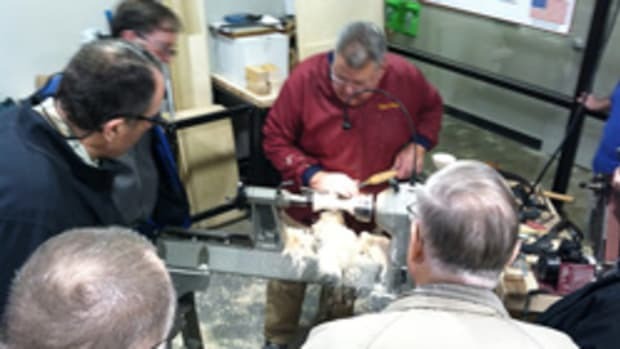 "These sessions offer a unique opportunity for anyone interested in woodturning to learn some tips and tricks, meet other people interested in the craft, and even join the AAW group." To learn more, visit rockler.com/retail. Schelling Group USA, a single-source provider of sales and after-sales support of IMA and Schelling products, is scheduling equipment demonstrations at the company’s recently completed 10,000-sq.-ft. showroom in Raleigh, NC. 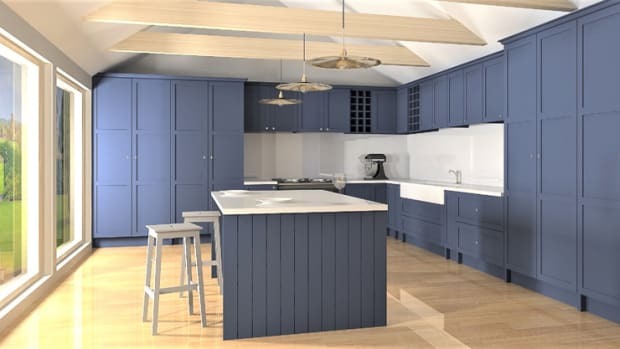 Cabinet Vision by Vero Software and C.R. Onsrud Inc., will demonstrate the combined benefits of CNC software and machinery on July 12 at a Technology Meet & Eat educational luncheon in Salem, Ore.
Lockdowel will demonstrate its fastening system at the Charles McMurray Company’s Bay Area Mini Hardware Shows, scheduled for Fen 7 in Walnut Creek, Calif., and Feb. 8 in San Jose, Calif.